Antoinette Grossi of Metrus Properties is marketing for lease a 9,050 square feet unit at 295 High Tech Rd. in the heart of Richmond Hill. 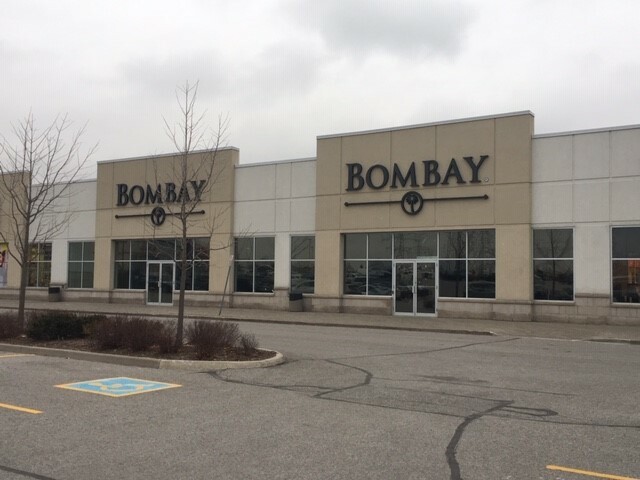 A former Bombay location, the unit is in an open centre at the North East corner of Yonge St. and Hwy 7. The unit is divisible into two units of approximately 4,500 square feet with truck level. Surrounded by an established residential community, the site is anchored by 1,000,000 square feet of national retail tenants such as Canadian Tire, Walmart, Loblaws, Home Depot, Best Buy and Bath Bed & Beyond. The space is adjacent to Urban Barn, Canadian Tire and Solutions.